All sprouts are actually still alive as we eat them and the nutritional content of sprouts is many times greater than the original food value of the seeds and beans from which they sprout. 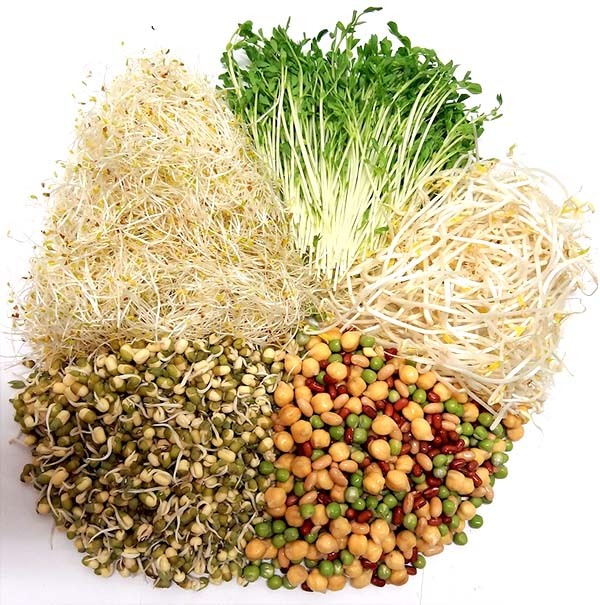 Sprouted seeds can contain 400% more protein than lettuce and over 3900% more beta-carotine. You are eating hundreds of tiny plants all at once when you add sprouts to a dish – when else would you be able to get the goodness of so many plants in one meal?! Each sprout product has its very own unique benefit ranging from miniature vitamin factories through to possible significant protection against degenerative conditions such as heart disease and a natural fighting compound called sulforaphane, helps battle cancer. Recent studies have proven that the elemental components found in sprouts prevent DNA destruction and protect us from the ongoing effects of aging. In The Oxford Companion to Food, Alan Davidson notes that stir-frying bean sprouts releases a protein that isn’t available when they are eaten raw. However, to maintain their crisp texture, they shouldn’t be stir-fried longer for longer than about thirty seconds. 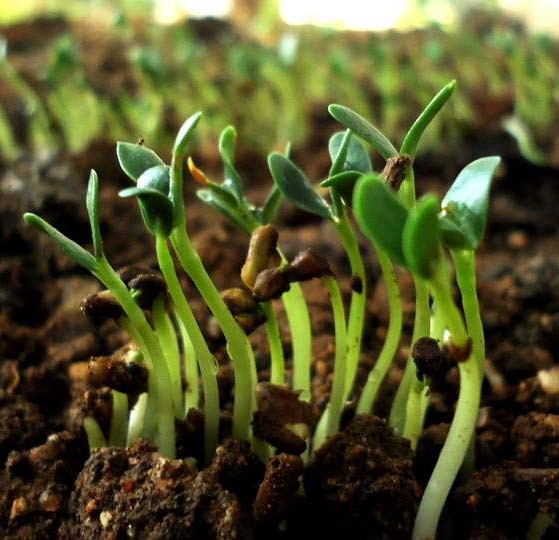 The Chinese first recorded the use of sprouts in 2,939 BC nutritional in fresh or cooked dishes. A native to Iran Alfalfa was probably domesticated during the Bronze Age. It was known in Greece around 490 B.C. All sprouts should be stored in the darkest part of your fridge and don’t leave them to long before eating. Avoid eating sprouts that are turning brown or have dry looking roots, this is a sign that they are past their peak. 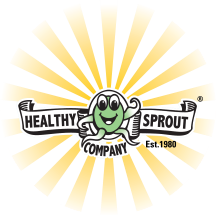 Why Choose The Healthy Sprout Company? The picture below shows what the ideal sprout should look like, in comparison to a substandard product. So, what’s the difference between the two? The sprouts on the right were purchased from a retail store and are approximately the same age as the product on the left (HSCO). Sprouts should not appear brown or darkly coloured, limp and dried – as the example shows. As you can see, our sprouts on the left have a fresh bright and ‘alive’ appearance. The ideal sprout should reflect the appearance of being white, crisp, shiny and with the outer brown husk removed. Healthy Sprout goes the extra mile to ensure each product has an excellent shelf life through a comprehensive washing regime of the sprout to remove the majority of the brown outer husk, giving the sprout its clean fresh appearance.